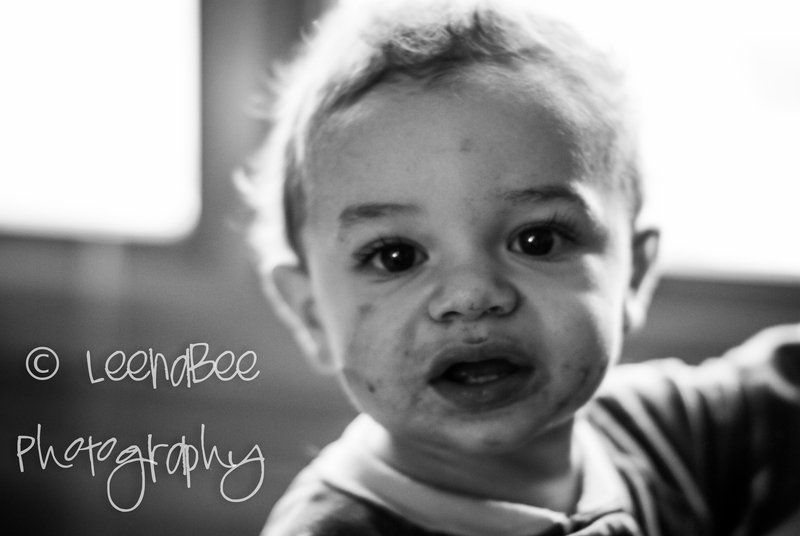 Practicing our indoor photography and backlighting the subject, snapped this beauty of JP… food all over his face, hair frizzy from waking, still in his pjs…. perfectly imperfect! Check back each week for a new theme/post and send us ideas for shots if you’d like. For more info, visit M4H Photography.